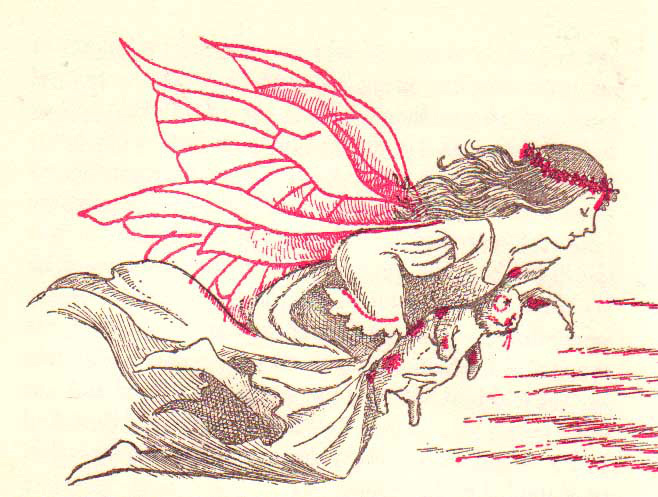 It's no secret I have a wicked obsession with vintage children's book illustration, especially from obscure editions by famous authors or artists. For instance, I recently discovered some fantastic little-known artwork by Andy Warhol for two volumes of the Best in Children's Books series from 1958-1959. But the series, it turns out, is a treasure trove of hidden gems. 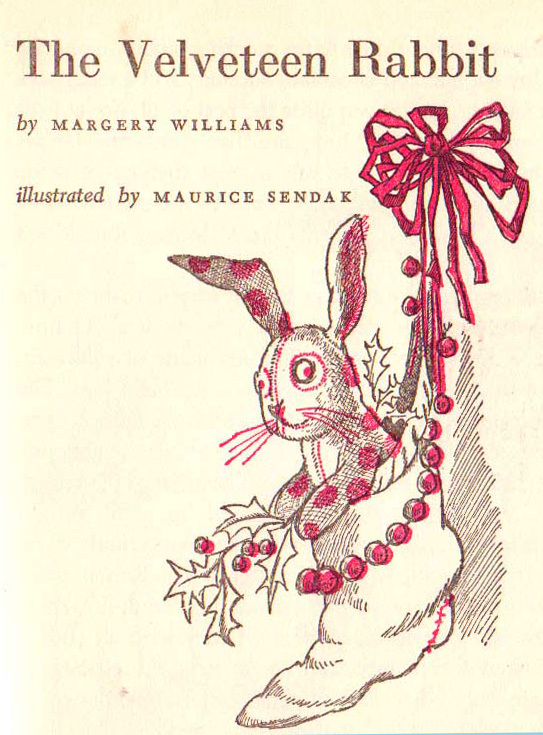 The the 1960 volume Best in Children's Books #35, hidden wherein is a version of The Velveteen Rabbit illustrated by none other than Maurice Sendak, he of Where The Wild Things Are fame. 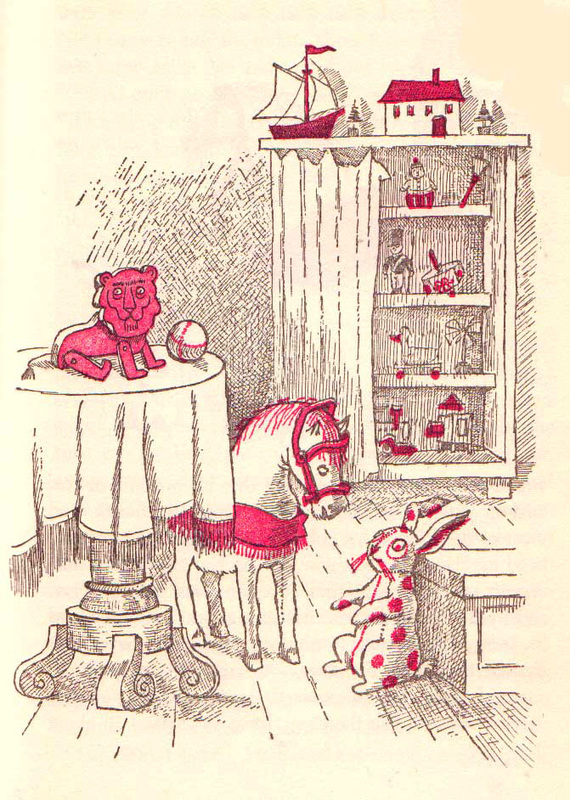 The charming duotone illustrations bring Sendak's signature style of simple whimsy to one of the most beloved children's stories of all time -- a priceless combination. 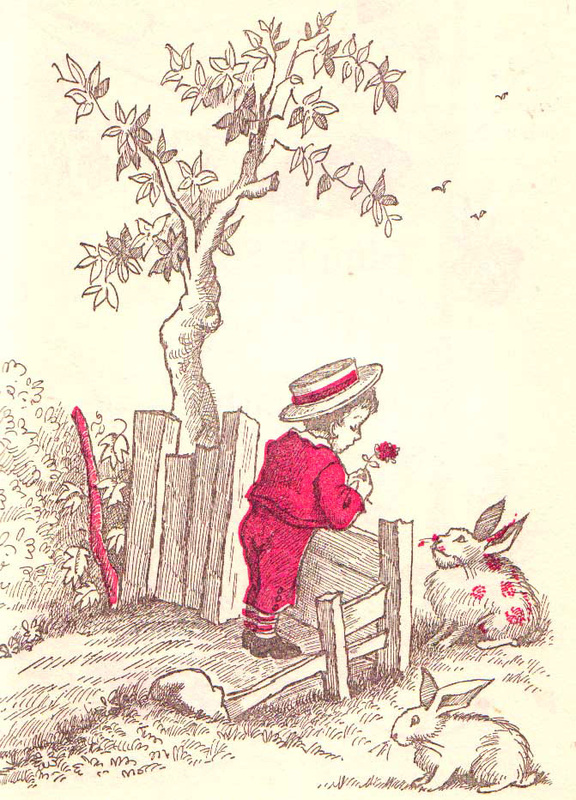 Sendak's new picture book, BUMBLE-ARDY, came out last month and is, expectedly, a treat. 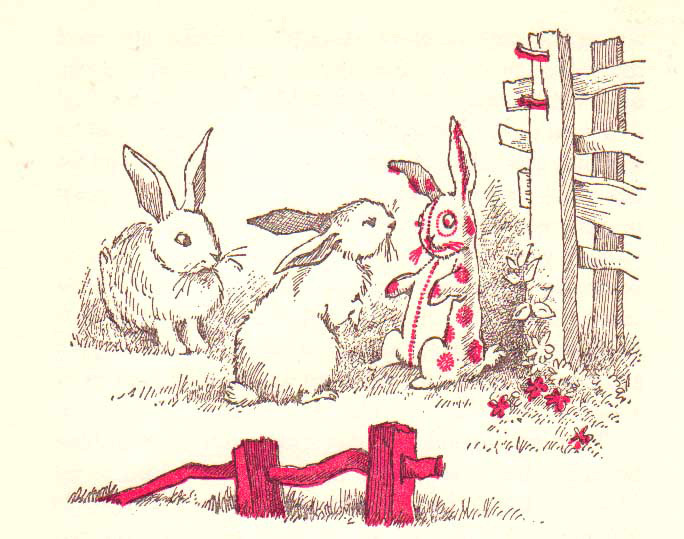 Images: Vintage Kids' Books My Kid Loves.